I’m crying like a little girl right now as my family’s beloved rabbit passed away a couple of hours ago. 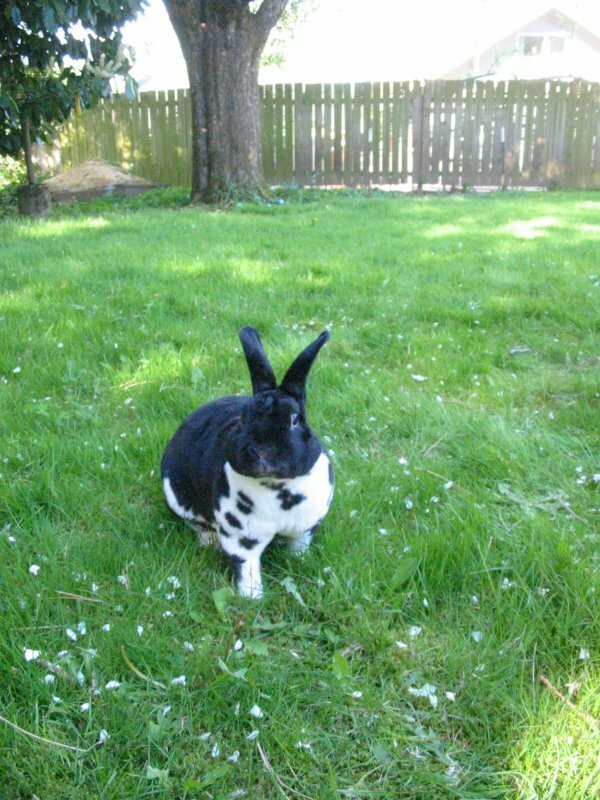 He was more than a rabbit to us — he was a true member of the family. Oreo, you will be missed greatly. Goodbye buddy. This entry was posted in Personal and tagged Oreo. Bookmark the permalink. Sorry about Oreo. Pets really ARE family members. Oreo was a cute one. Sad to hear that.. It’s always tough to lose a pet. Aawwww! That’s so sad. I’m sorry. Pets are a huge part of the family.